Is your office still using outdated paper forms? Consider the fact that studies have shown the use and processing of a paper form can cost an organization upwards of $165! If you multiply that figure times the number of paper forms your office uses in a year, the potential for cost savings is easy to see. 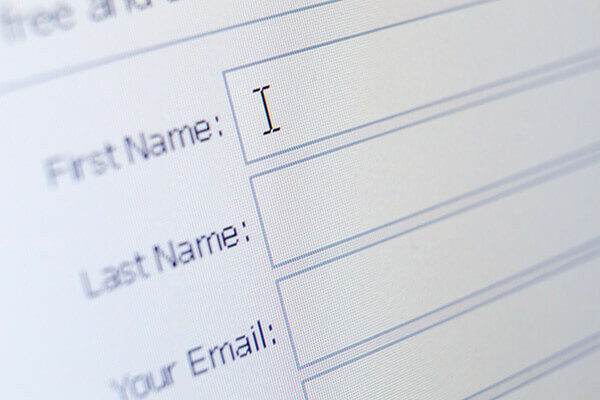 Using electronic forms, you can replace paper forms with web-based, electronic versions, providing you the ability to immediately capture and process form data from end-users without the need for manual data entry!